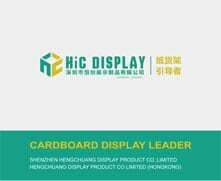 Are you looking for cardboard pallet displays for your business? 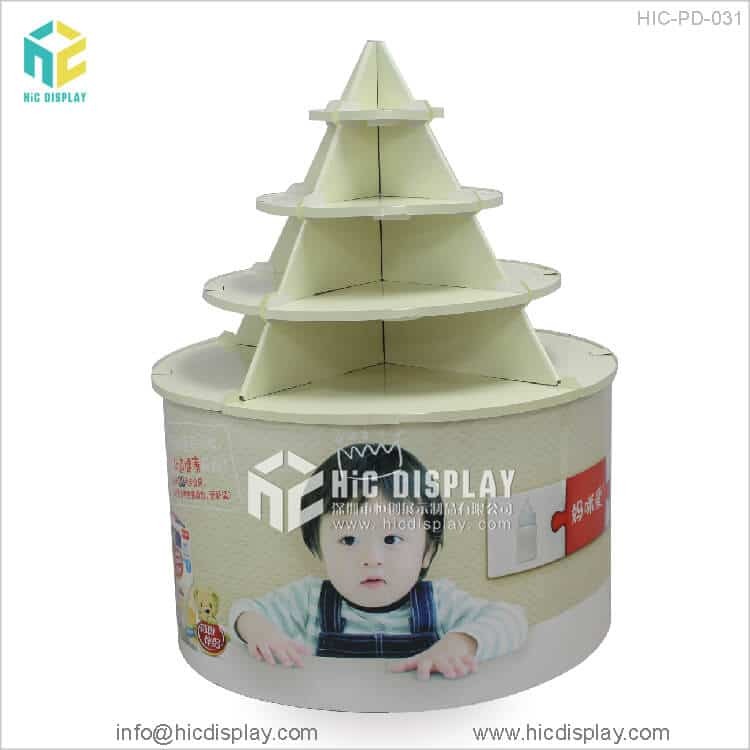 Visit us as we are the one stop shop for high-quality cardboard display stands at an affordable price. 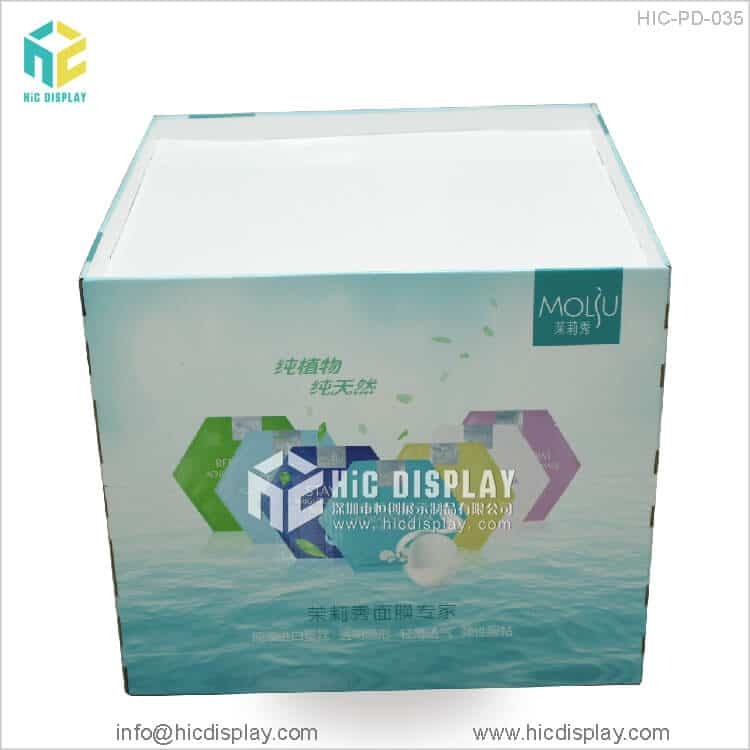 Our cardboard pallet displays are made of paper materials and we have wrapped them with glossy lamination sheet for your product promotion. 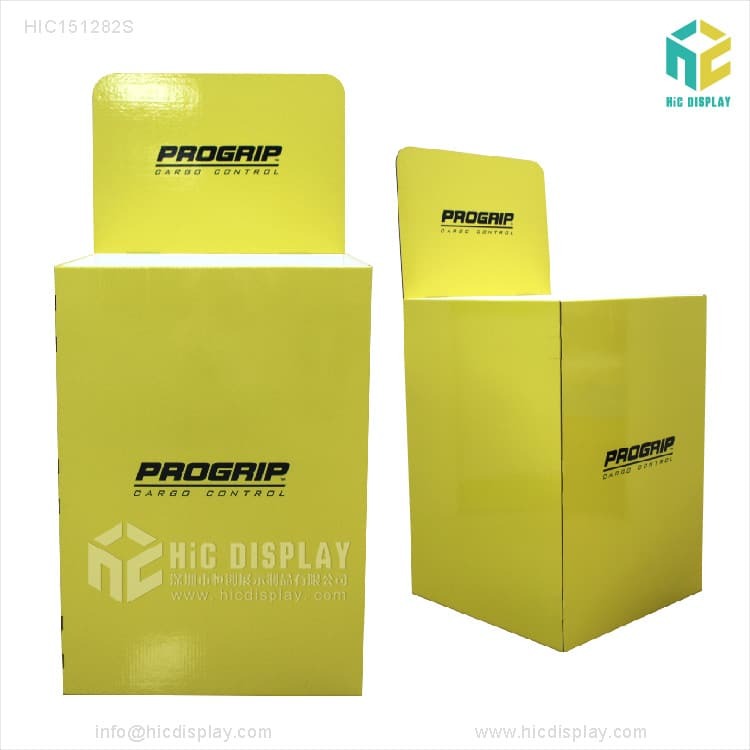 With these packing pallets display, you can easily ship your items in an organized manner, and help your customers increase their sales.. 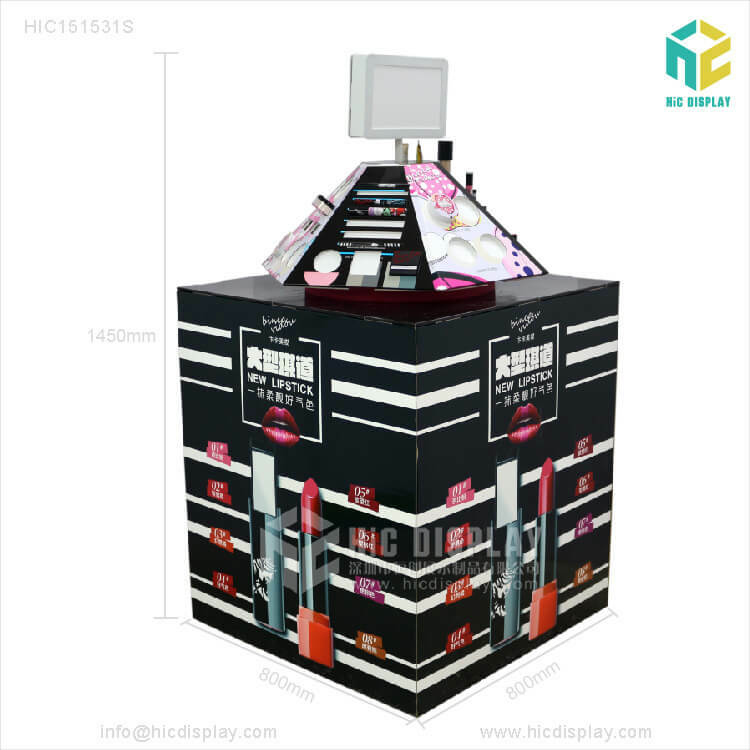 This way, you can deliver your products safely and advertise them at the same time with these pallet display units. 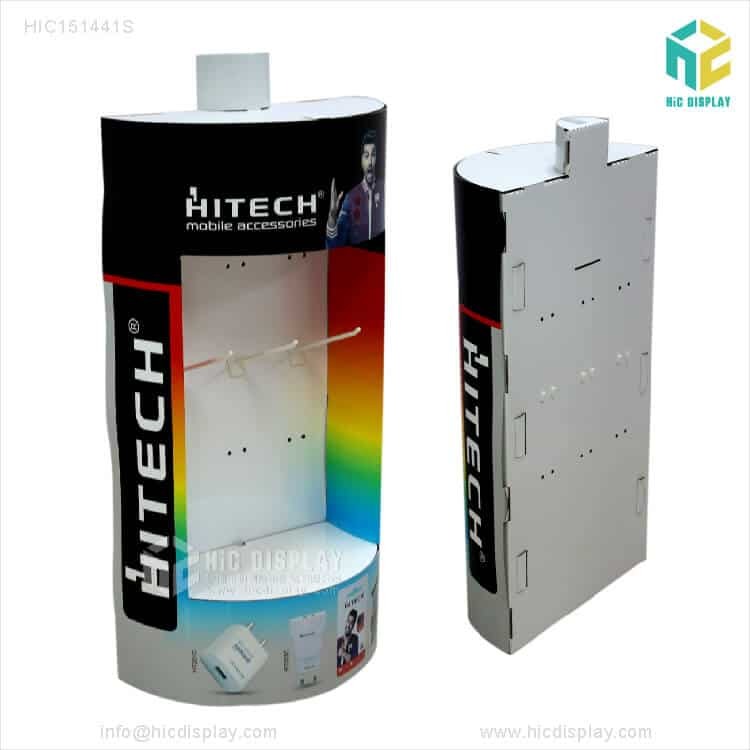 • You can buy our paper pallets display to stack your batteries on to these display stands so that you can protect from short-circuits. 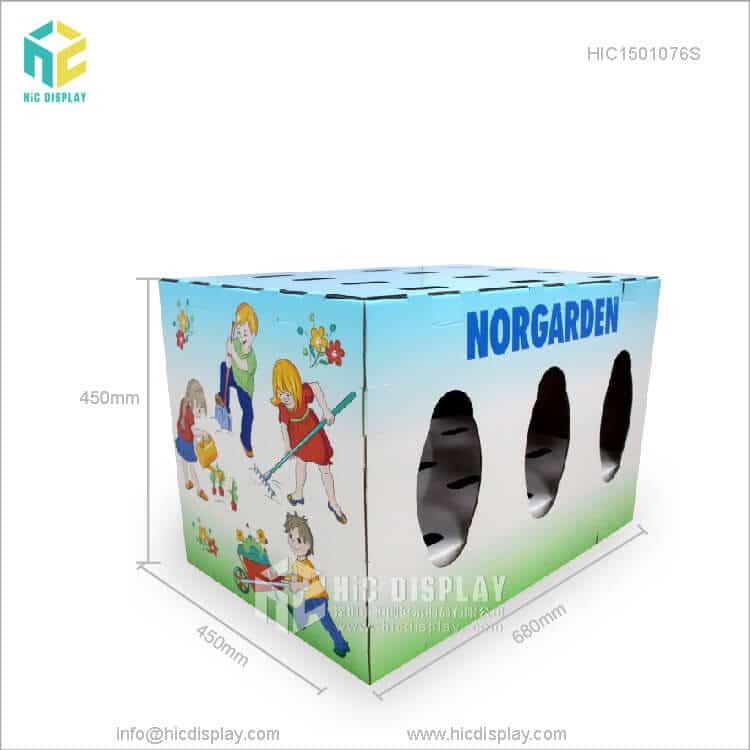 Your retailers can hang these pallets in their stores to promote their business, and recycle them after use. 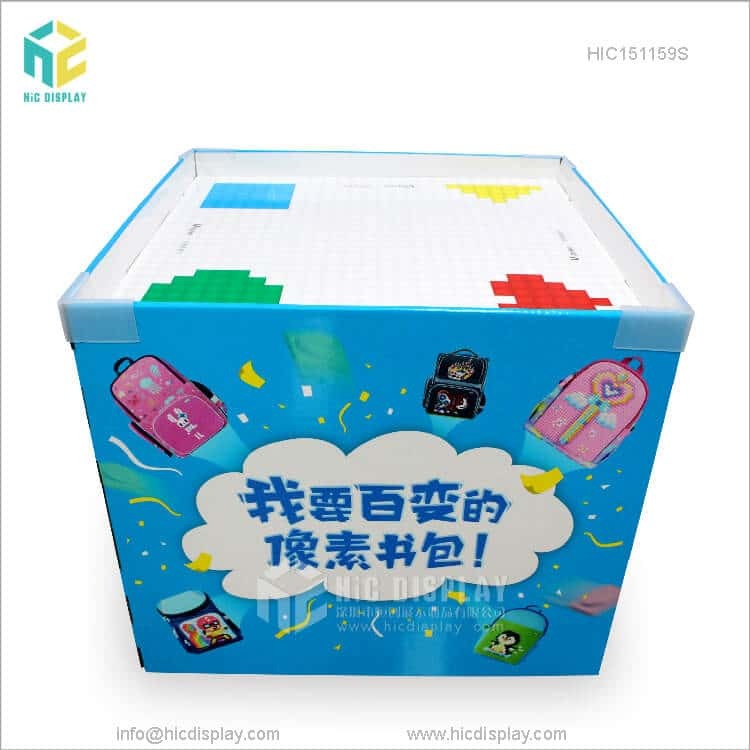 So this is an absolute solution for your product promotion. 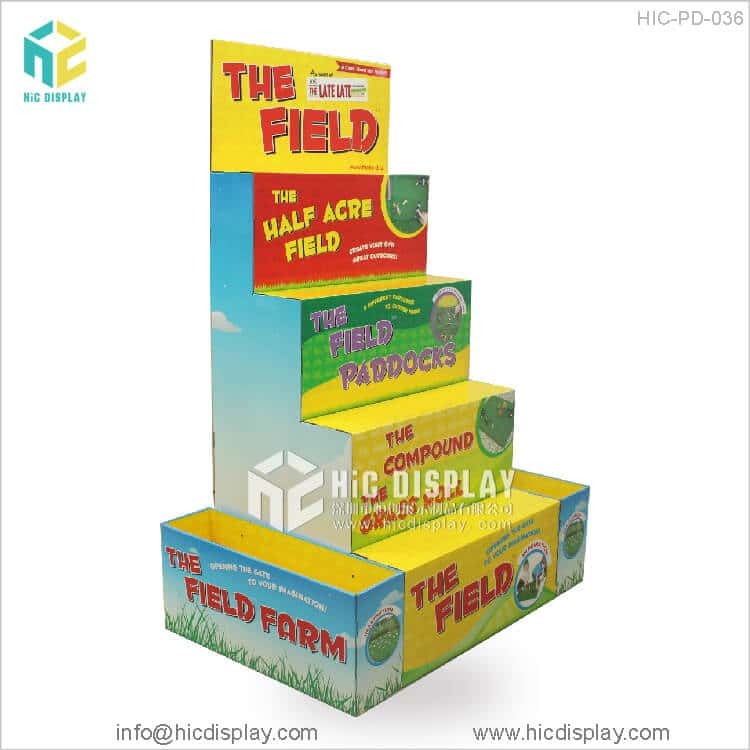 Also, these pallet display units are lightweight and durable, and save your transportation cost as well. 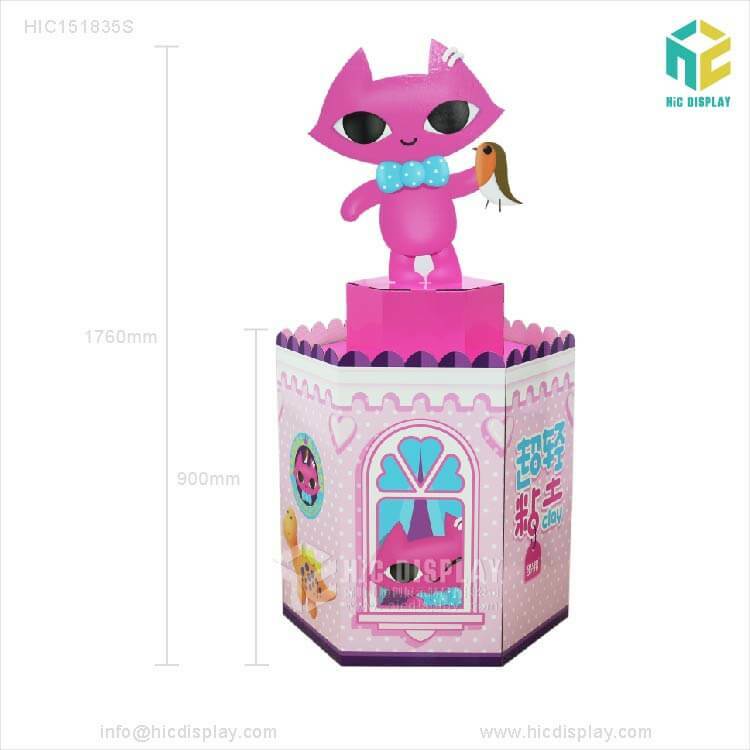 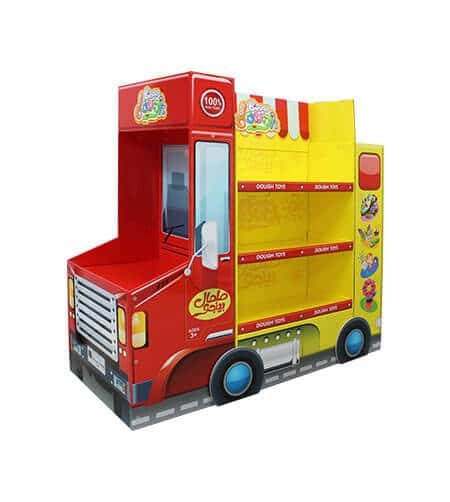 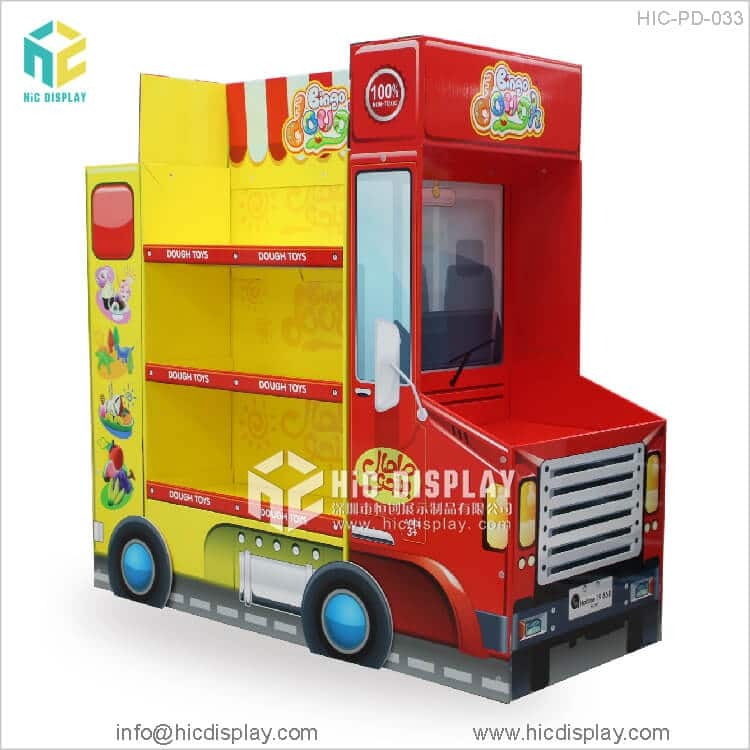 • Apart from that, you can also buy our custom printed bus shaped toys cardboard display stands which are designed to be used in a retail shop to show off you’re a large number of items perfectly. 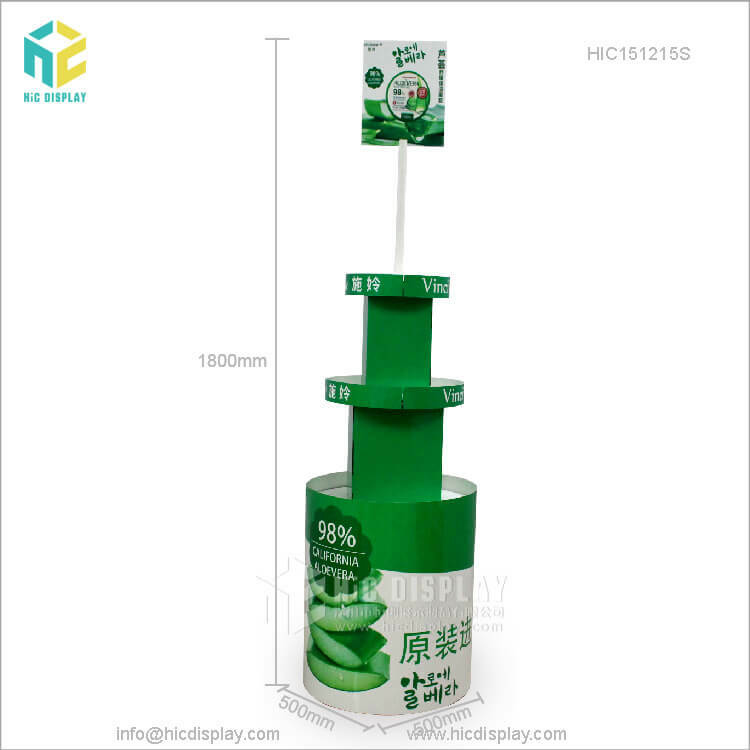 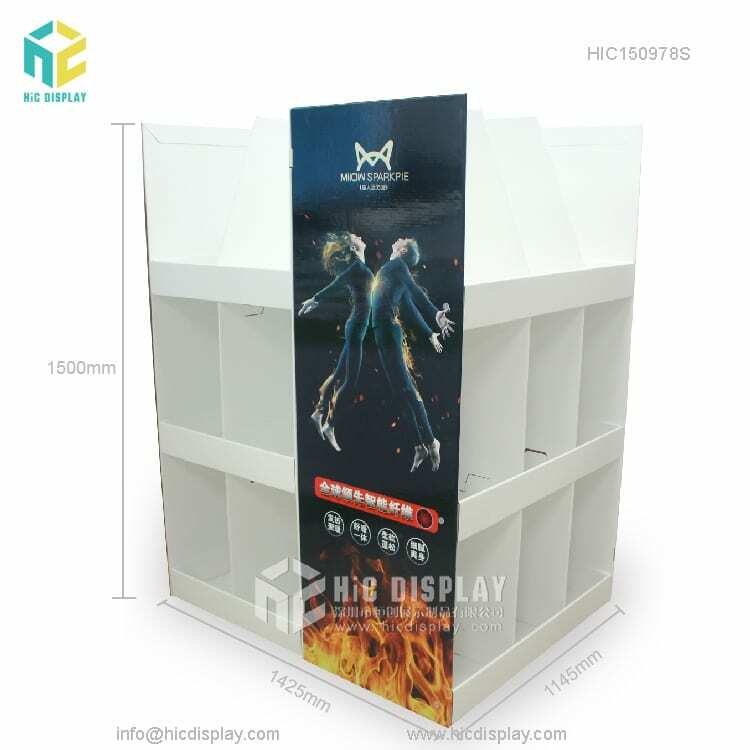 Our other exclusive cardboard pallet display units include retail floor standing clothing display stands, supermarket stackable pallets display stands, hot sale super market display and super market full pallet display. 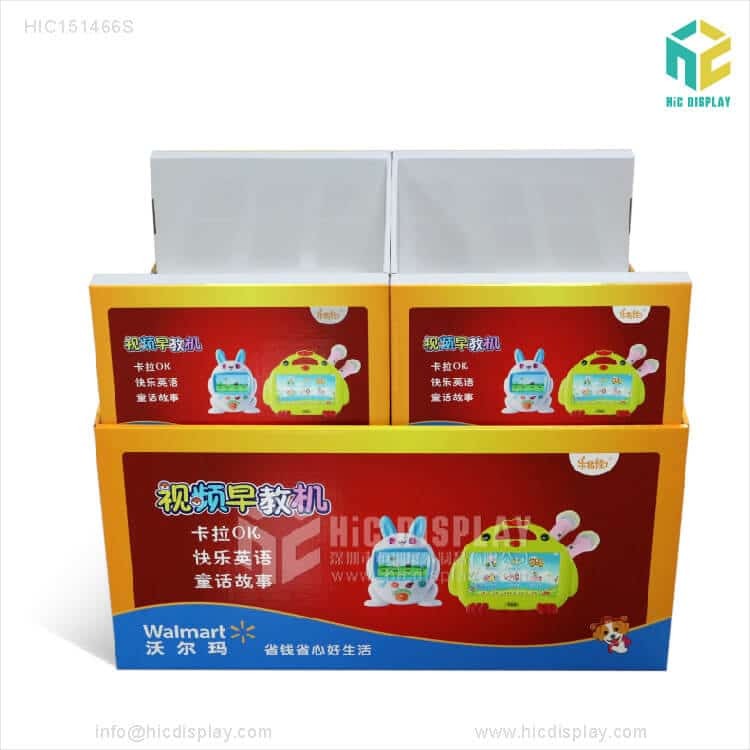 We provide factory made custom products to our customers, so come visit us to get customized cardboard pallet display units.